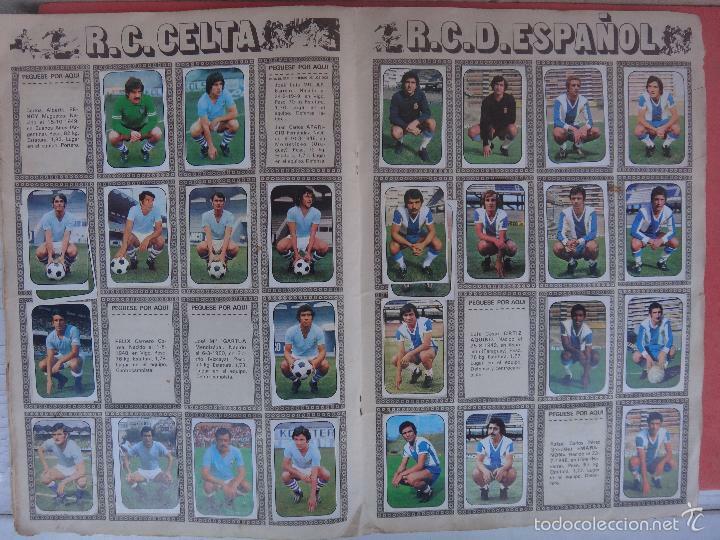 ALGUNOS CROMOS ESTAN SUELTOS. 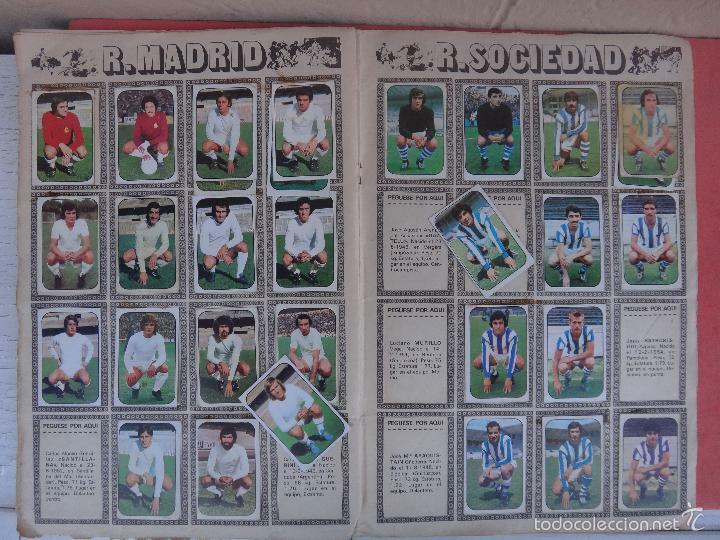 CROMOS PEGADOS POR SU PARTE SUPERIOR. 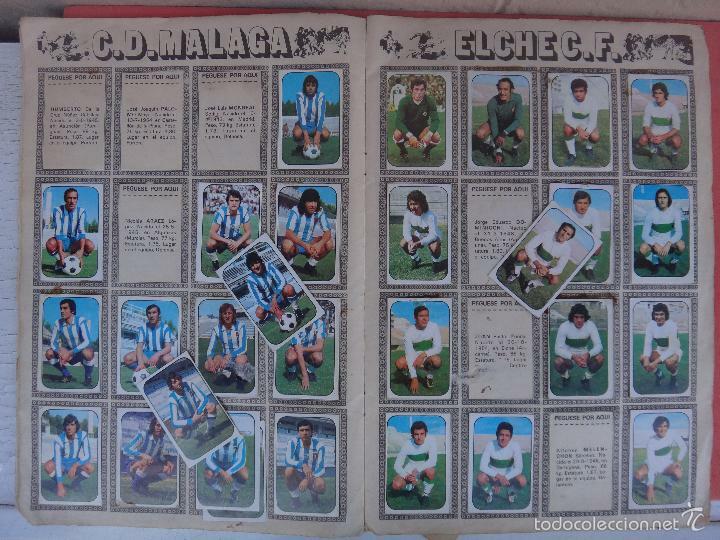 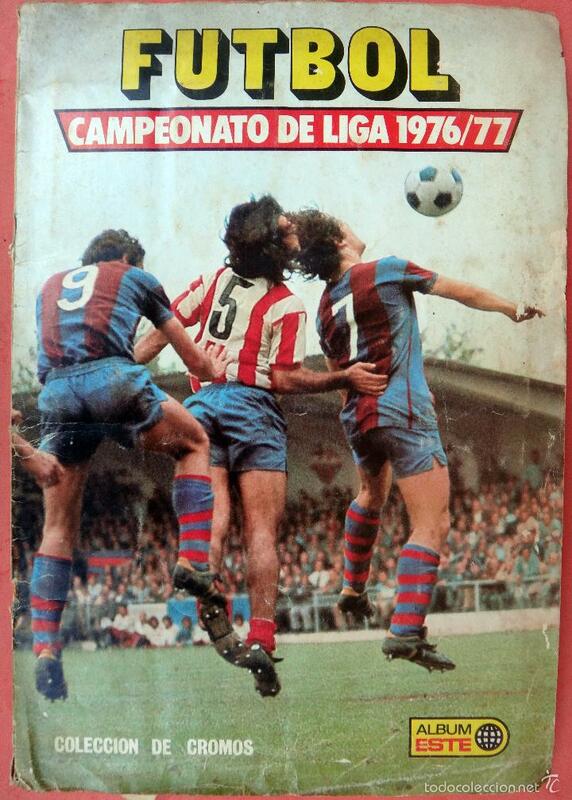 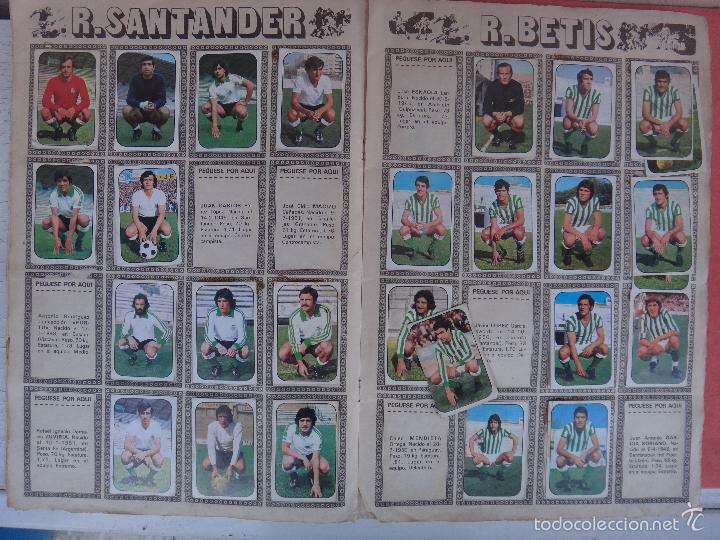 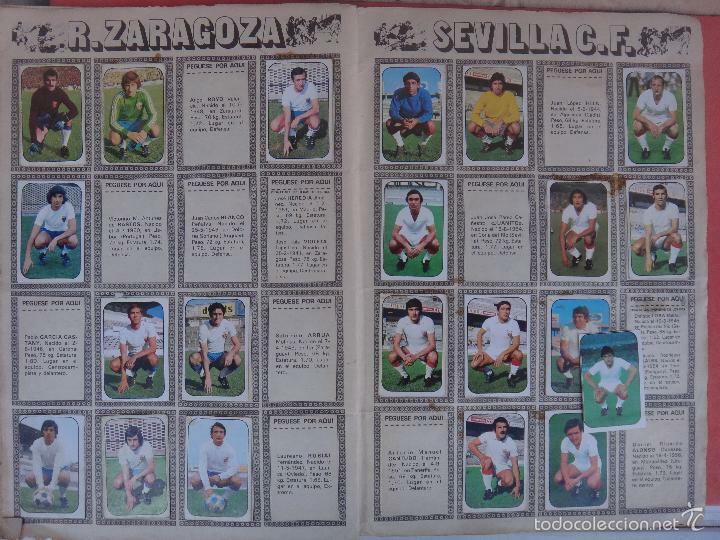 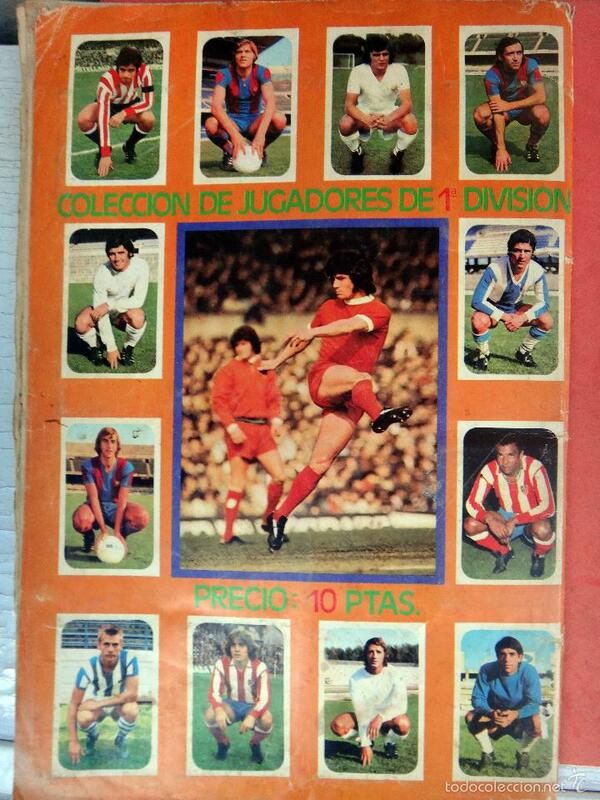 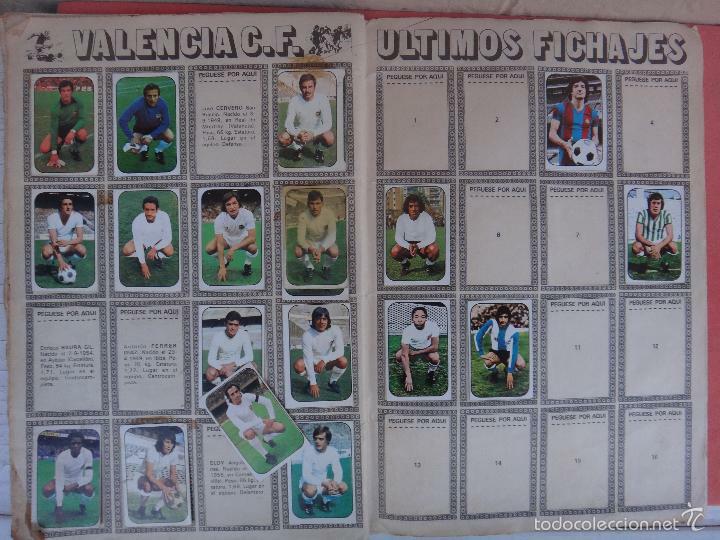 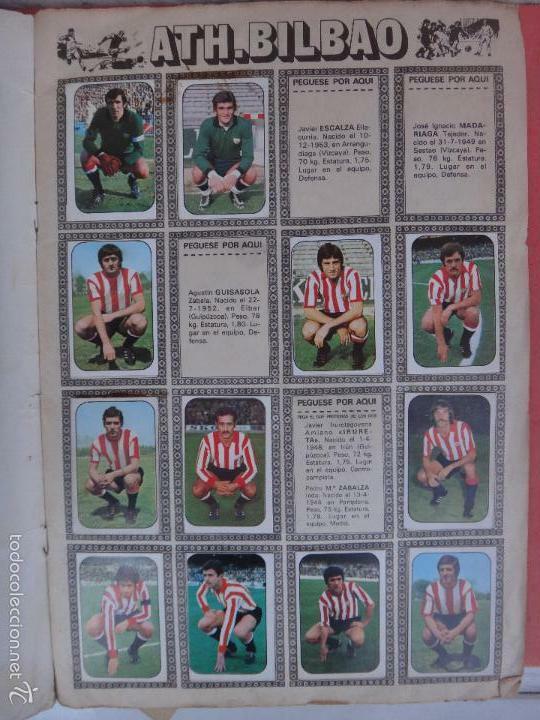 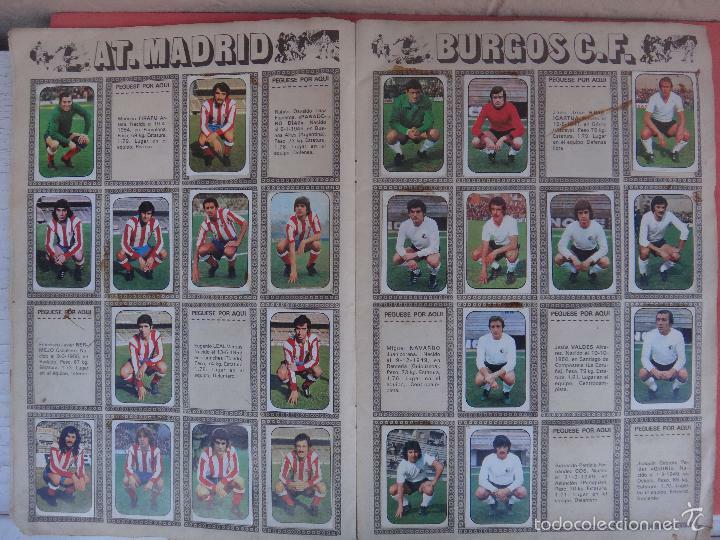 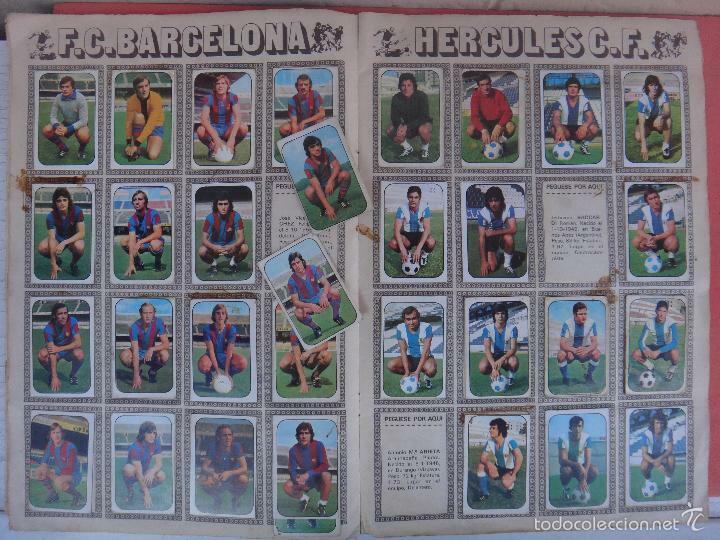 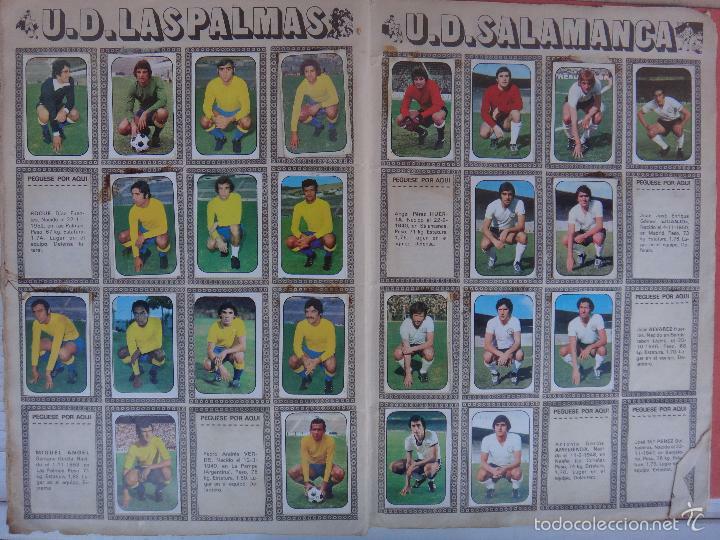 ALBUM FUTBOL EDIC FHER DISGRA MUNDIAL ARGENTINA 78 1978 CON 55 CROMOS BUENISIMA CONSERVACION BARATO! 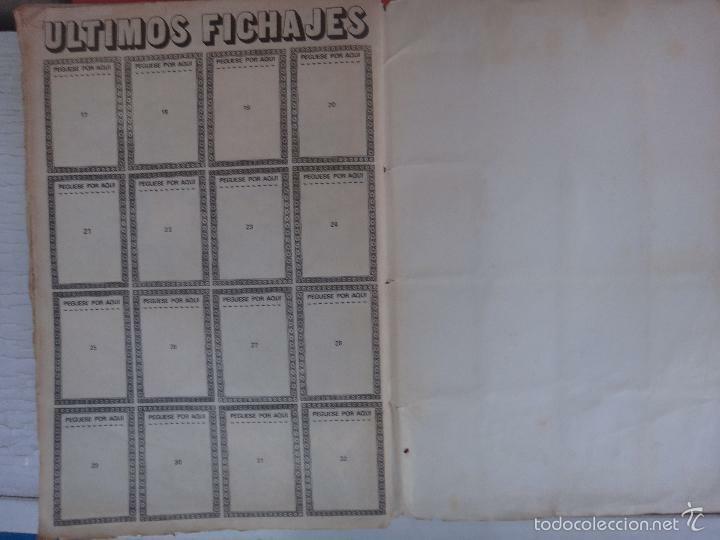 Hora oficial TC: 06:00:08 TR: 194 ms.